As I said before, when reviewing films like the Cambodian "Jailbreak" and the Indonesian Headshot, the centre of the martial arts movies have shifted a bit to the west, with a number of masterpieces of the genre being released during the last decade by countries outside of HK. Thai "Broken Sword Hero" is another sample of this tendency. Joi is the son of a poor man, who frequently has trouble with the governor's son and his lackeys, who bully him every chance they get. To his father's disdain, Joi usually retaliates, bringing him in a very difficult position. The situation becomes even worse after Joi trains on his own, since his father does not allow him to learn Mu Thai, and eventually injures the son of the governor. Having no alternate, Joi is forced to leave the town. The story then flashes forward to a grown up Joi, who has become a formidable fighter, earning money in duels organized by two opposing patrons. However, his old foe is still hunting him, and even more, he meets a true Mu Thai master, who beats him to a pulp. The young man decides to go on a trip to become a better fighter by studying under renowned masters, while he changes his name to Thongdee. In his trip, he finds the knowledge he seeks and also friends and romance. "Broken Sword Hero" is a genuine martial arts film, with the action starting from the first frame and continuing for the whole of the movie, while it finds its apogee when Joi has become Thongdee. In that fashion, it follows the well known paths of the HK films of the category, that include a man who thinks he is a great fighter, his humiliating loss, and the subsequent training that makes him worth of facing the man who bested him. This path however, is rather impressive through the presentation of the different techniques Thongdee learns, which even include kung fu from a Chinese theatre expert. Through these sequences, the film function as a true martial arts odyssey. 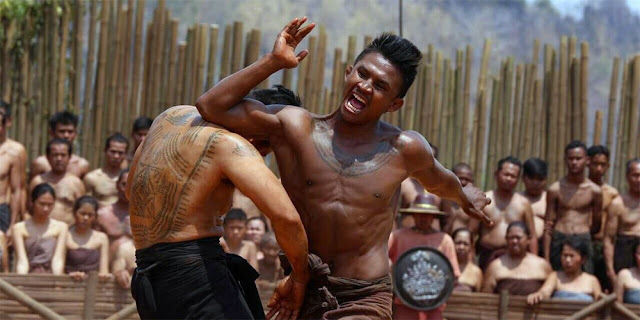 As Bin Bunluerit had a purpose to introduce Mu Thai superstar Buakaw Banchamek to the world, the film focuses much on his abilities, and he delivers in impressive fashion, highlighting his prowess as a martial artist, which benefits the most of his even more impressive ability in jumping. Accordingly, the scenes where he is fighting in the air are the most distinguishable among a plethora of great ones, with Bunluerit making great use of slow motion to capture this prowess. At the same time, the action choreographies are outstanding, focusing mostly on one-on-one duels, with the tendency finding its apogee in the arena, another symbol of the category. The scene that definitely stays in memory, though, is the one where Thongdee faces a number of fighters who ride horses, by jumping high enough to hit them in the head. The moment he stops one of the animals by hitting it in the head is one of the most spectacular in the movie (I hope the people championing animal rights will forgive me). Bunluerit had a past in comedy, and this trait becomes evident in the film, particularly in the sequence when Thongdee and his friends study swordsmanship under an always drunken master. 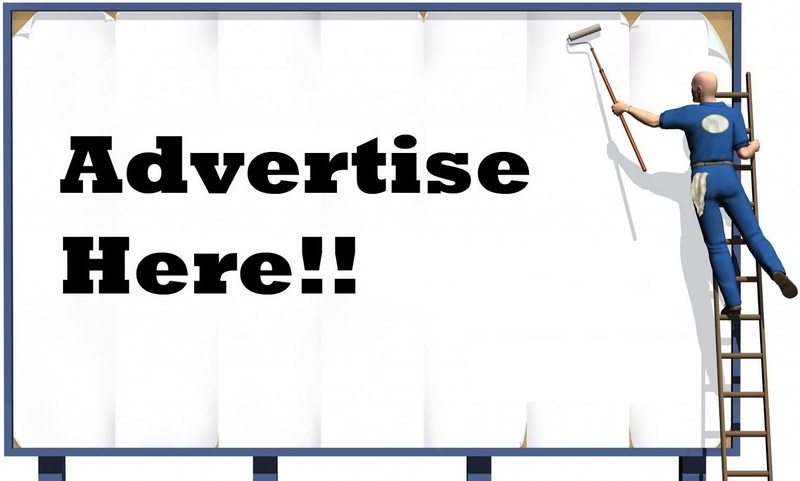 This comedic part, though, soon gives its place to more gore, with the fights after this training being much more brutal, with the elbows to the head being the apogee of this tendency, as the image is heightened by onerous, but well presented sound. The faults of the category are also here, with the characters lacking depth, the women being mere attractions and the story and acting actually serving the action. However, a martial arts film is judged by his action scenes, and in that aspect, "Broken Sword Hero" is outstanding, as it gives a new perspective to a genre that before the rise of the aforementioned countries, had become preterit.